Hi everyone! 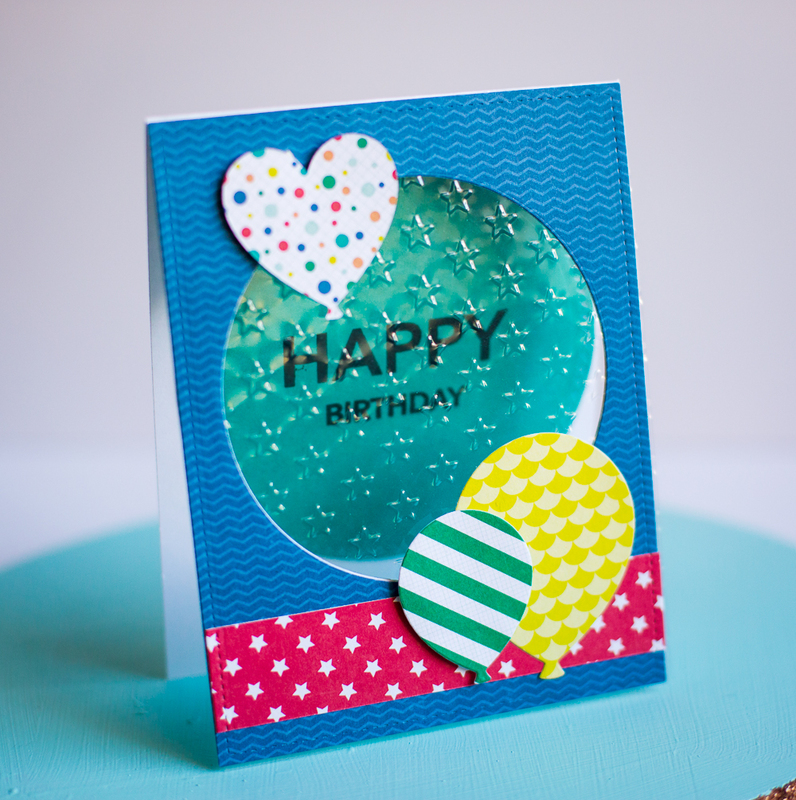 Today the CardMaker Blog team is showcasing Grafix Arts supplies! We have a fun little hop planned with lots of inspiration. For my first card, I used Grafix clear acetate and embossed it with star embossing folder to create a fun window for a birthday card. 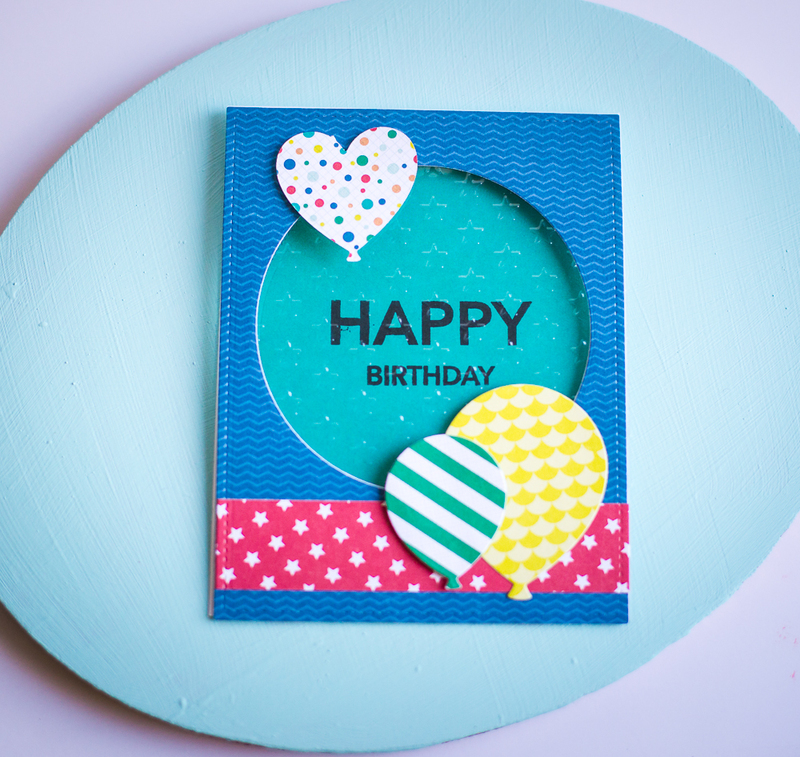 The acetate was sturdy enough to act as a window sandwiched in between the patterned paper and card base, but thin enough to take the embossing very well too! For my second card, I used the Grafix vellum. I foiled the vellum to create an artistic window card. I also used the Grafix Shrink Plastic to create my own star embellishments. 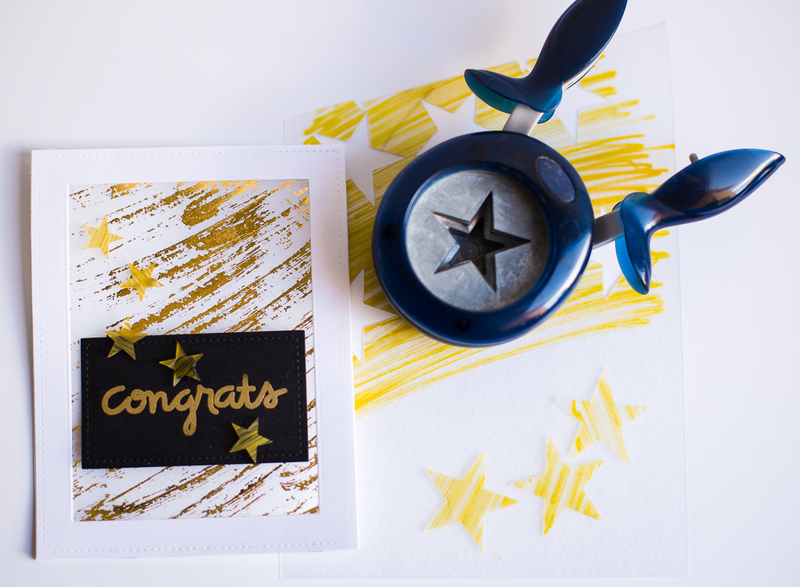 I scribbled a gold permanent marker on the shrink plastic and then punched out the stars. You can see how big the stars were after punching them out. Then I followed the Shrink Plastic instructions and put them in the over for a few minutes and they shrunk and thickened into those fun gold stars you see on the card! I loved all the fun Grafix products, but I think the shrink plastic was my absolute favorite! CardMaker Blog where the full list of participants will be available! Great cards, Rebecca! 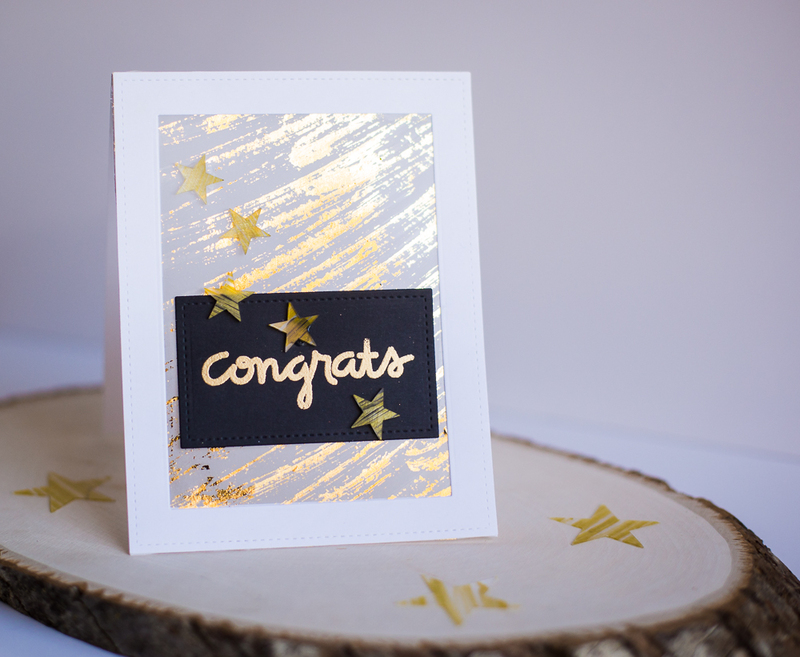 I love the idea of embossed acetate...and then the foiled vellum...that really got me hooked! Very cool and creative. I've never heard of these products. I'll have to check them out. Love the embossed stars and the shrunk stars. Just lovely.